Today is the final day of our annual weekend ARTTOUR in Central Kentucky. If you’re in the area, please visit the website and discover our destination. 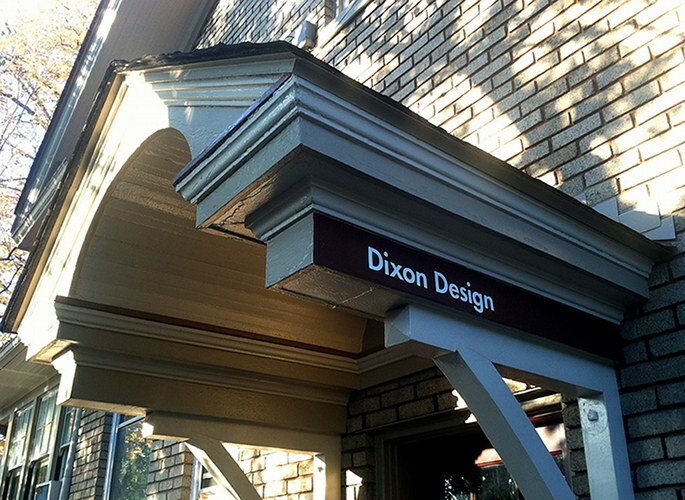 Look for the canopy above the Dixon Design entrance and come right up to our gallery! You are currently browsing the The Collage Miniaturist weblog archives for November, 2016.